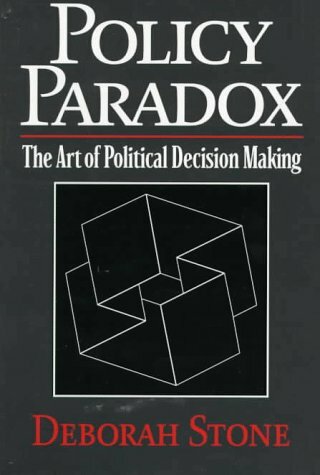 and policy making as different enterprises, Policy Paradox demonstrates that "you canâ€™t take politics out of analysis." 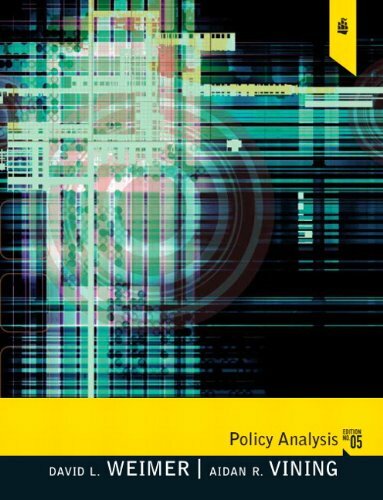 Through a uniquely rich and comprehensive model, this revised edition continues to show how real-world policy grows out of differing ideals, even definitions, of basic societal goals like security, equality, and liberty. 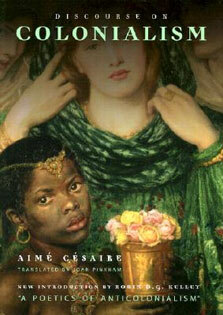 The book also demonstrates how these ideals often conflict in policy implementation. 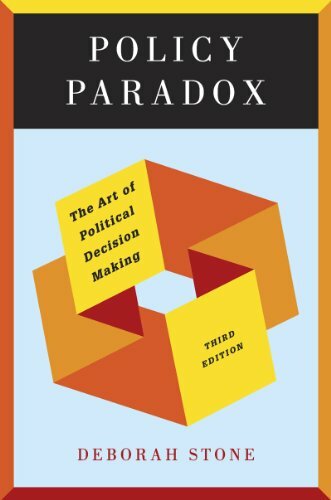 In this revised edition, Stone has added a full-length case study as an appendix, taking up the issue of affirmative action. 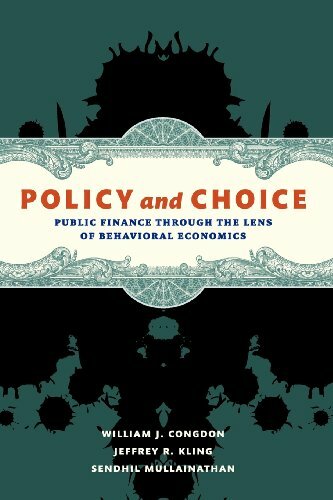 Clear, provocative, and engaging, Policy Paradox conveys the richness of public policy making and analysis.